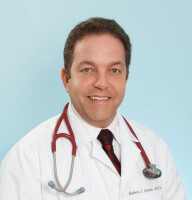 "Our philosophy in medical care strives to provide the best clinical experience. Our communication and patient involvement helps to achieve the services." Although we encourage appointments, we do understand that sometimes it is impossible to know what may happen on any given day. Our doctors are well certified in their fields of study. They are here to help your body and mind through preventive care and check-ups. We have an on-call doctor that is here to help.